Last week was all about cross country running. Senior students ran a more challenging course down at Miranda Park and also got the chance to wear their favourite team jersey. The school BBQs got another run too, cooking up a sausage sizzle afterwards for hungry runners. See all the action from the day here. 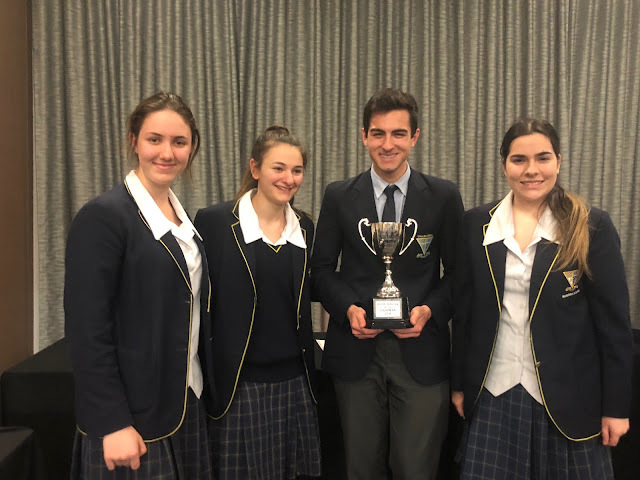 HICES Debating Grand Final Win!! !